Hebei Chenchao Wire Mesh Co.,Ltd. 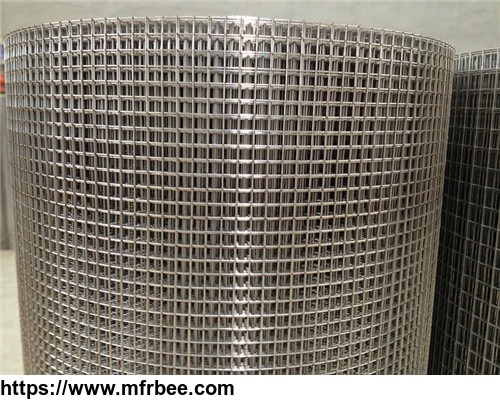 is Greenhouse benches, stainless steel wire mesh,security screen and wire mesh manufacturers more than ten years.Our factory located in Anping County,China,which is famous for wire and wire mesh. 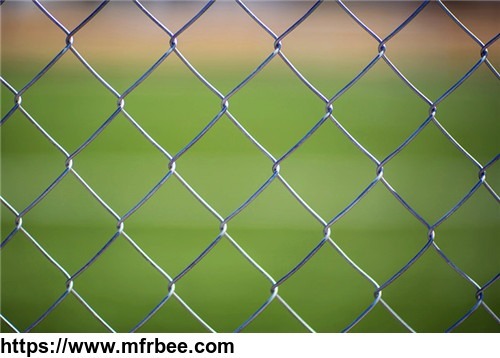 Our factory is near to Shijiazhuang airport and Beijing airport.So it is convenient for customer visit .Our factory is also near to the Xingang port ,and has good transport situation.We are a professional greenhouse bench and wire mesh factory . 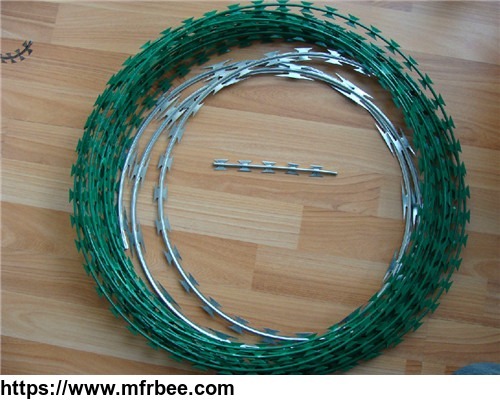 Our mainly products include metal greenhouse bench,stainless steel wire mesh,security screen,welded wire mesh,grassland fence,chain link fence,hexagonal wire netting,woven wire mesh,wire mesh fencing,wire and barbed wire.Meanwhile we supply all the fence accessories for customer such as rolling table top bench, fixed greenhouse bench,bench wheels and bench accessories. 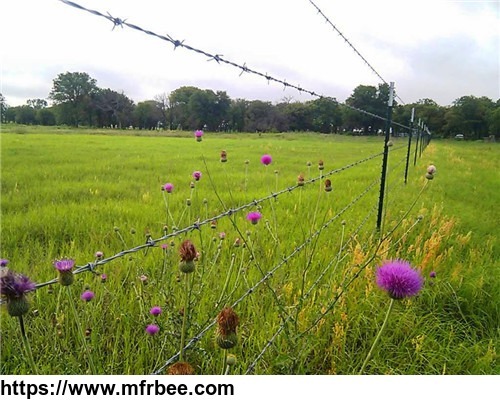 Our products is hot sell in Russia, France ,America ,Italy ,Australia ,Canada ,Mexico,South Africa .With rich experience and high quality products ,our fence products are popular in the worldwide. Hebei Chenchao Wire Mesh Co.,Ltd. Sincerely invites you to our factory to inspect our capacity and start business cooperation based on mutual benefit and win-win strategy.